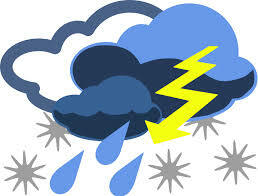 The Regular Worksession School Board Meeting for tonight, Monday, February 3, 2014 has been cancelled. 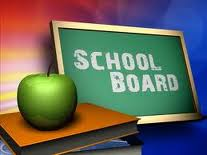 The next Regular School Board Meeting will be on Tuesday, February 18, 2014 at 6:30 p.m. at West Lane Tech Learning Center. The school board met and made the decision to make up a second “snow” day. 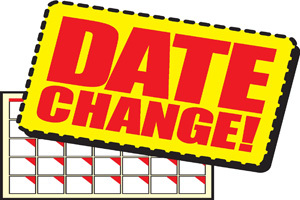 This day will be on Friday, May 23rd, which previously was scheduled as a teacher work day and not a day for students. Action taken at the school board meeting will now make it a student day as well. We are hoping that weather will allow us to continue uninterrupted for the rest of the year, but if not, we may have to consider adding more days later. Thank you for your patience as we make the adjustments. Fern Ridge School District joins other school districts throughout Oregon to celebrate January as School Board Recognition Month. Our school board members spend countless hours of unpaid time working to provide the best possible education for our students. Even though we are making a special effort during January to show appreciation for our school board members, we recognize their contributions reflect a year-round effort on their part. They are dedicated individuals who are committed to improving student achievement and seeking the best for all of our students. 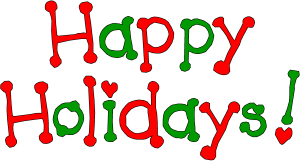 Thank you Twinkle Morton, Andrea Larson, Craig Soderberg, Sterling Pew, and David Bolton. At the school board meeting last night the Board changed the school calendar adding February 17th (President’s Day) as an attendance day for students and staff. We are working with the Fern Ridge Education Association, the Adminstrative Team and the Board to find additional days we can add back from the weather closures. These changes will be forthcoming in the near future. As soon as they are finalized it will be posted up on the website and school calendars. 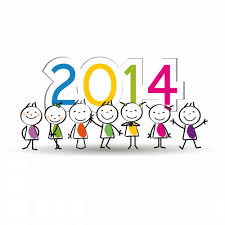 Welcome to 2014 and the new year! 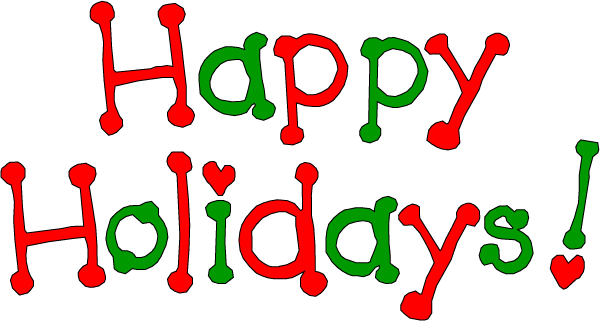 Hope it is a prosperous and positive year for you and your families . 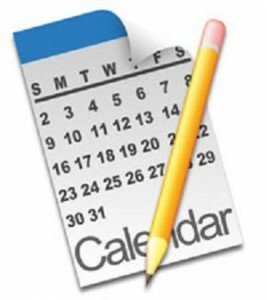 As you recall, we missed 6 days of school in December and the School Board will be discussing the possibility of revising the school calendar to make up some days this winter and spring. Those calendar changes will be out soon. Please keep checking our website for updated information. Again, Happy New Year! 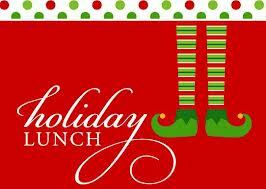 This years Holiday Luncheons at Veneta and Elmira Elementary Schools will be on Thursday, December 19th. Students’ families, including parents, grandparents and other extended family members are cordially invited. Hope you can attend. The menu and serving times will be sent home with your student and are also posted on the website by clicking on the specific school in this message. Fern Ridge School District is now able, through our automated dialing system, to call each household for notifications regarding modification of the school day. If school is going to be delayed or cancelled due to inclement weather, you will receive a call on the priority phone listed by you when you registered your child for school. This call should reach you between 6:15 a.m. and 6:30 a.m. Also, remember that updated information will be put on radio and television stations as in the past between 5:15 a.m. and 6:00 a.m.